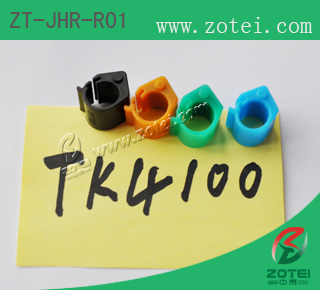 Widely applied to identify the birds. 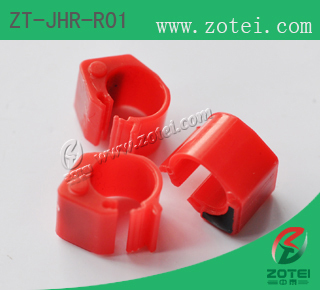 Avian breeding, feeding, disease prevention, quarantine and other animals, poultry, information management and tracking. 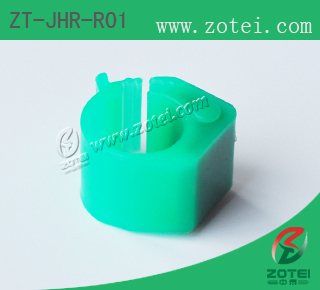 The main provider of the new moon of animals and their food source. 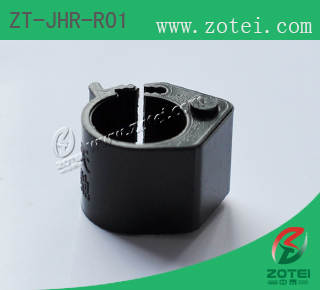 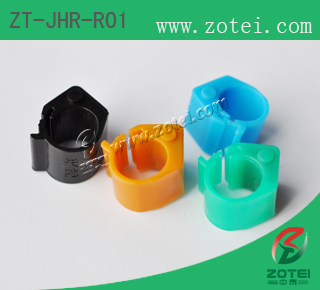 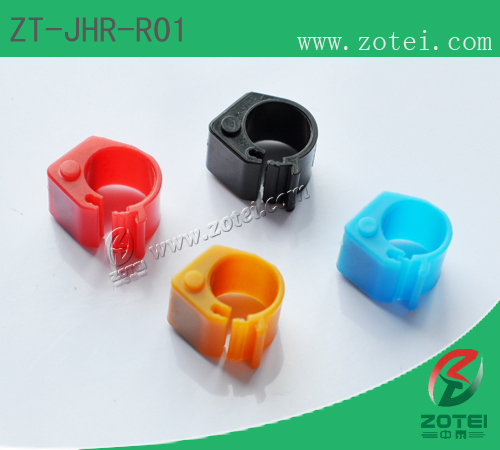 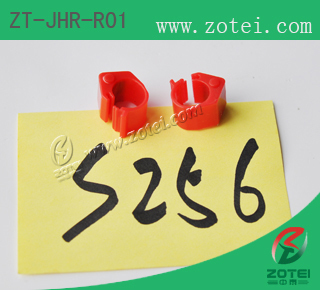 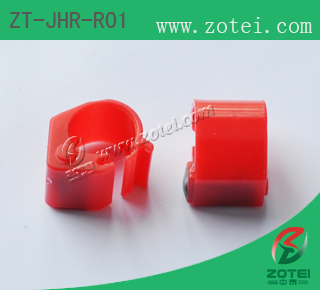 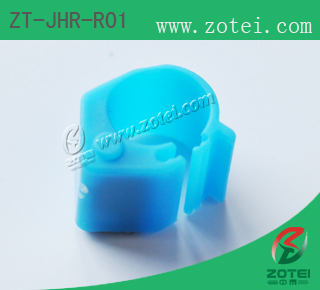 Products include: open-type feet ring, closed-type feet ring, and their openings closed ring of three feet, so that the product is applicable in various fields, while the foot ring can be applied to other birds, zoo animals chickens, ducks, geese, rabbits, pigeons, etc., can provide a variety of RFID radio frequency chip products.